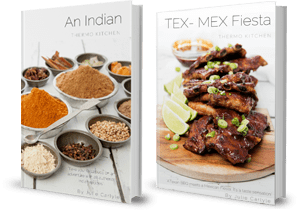 Take your taste buds on an adventure with 28 authentic Indian recipes including, breads, vegetarian meals, meat dishes and even a dessert or two. An Indian ThermoKitchen has been extremely popular and we are now in our second print run! 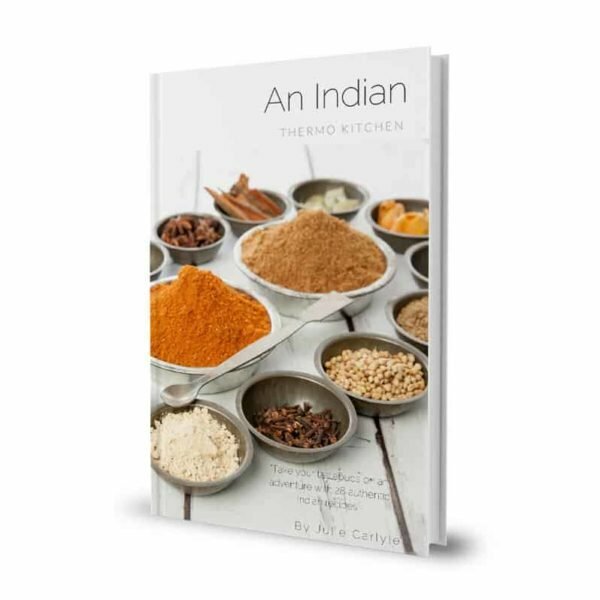 Please note the ebook “An Indian Thermokitchen” is the only purchase method available for international buyers. Books are shipped via Australia Post. 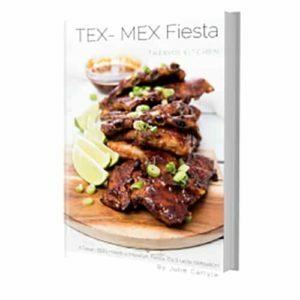 Once you purchase a hard copy of the cookbook online you will receive a link in your order email which allows you to download the pdf. This is a complimentary service to allow you to get cooking straight away! Please open the PDF file on a computer. 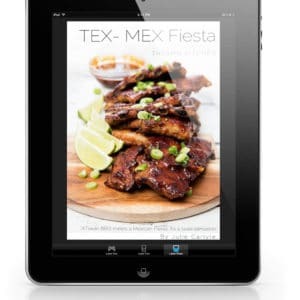 The file is large and some phones do not have the appropriate software to download the PDF. Coffs Harbour purchasers don’t wait for the postie!! BUY YOUR COPY LOCALLY at Om Nameh Indian Grocery Store! You will also find all the spices, rice, flour etc you need to get cooking immediately! 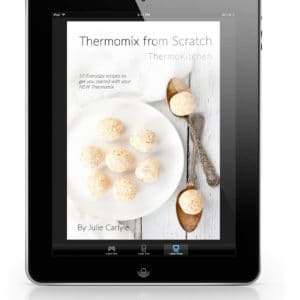 If you would like to purchase the eBook only please take a look at the Indian Thermomkitchen ebook page. 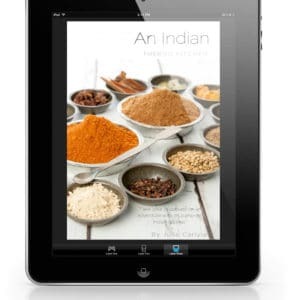 If you would like more information on some of the more unusual spices used in the book please take a look at my Indian Spice page. Can I also ask you to share the exciting news with friends and invite them to “like” our Facebook Page?